The deadliest suicide bombing in Iraq in almost a decade hit a crowded shopping street in Baghdad near the end of Ramadan on Sunday. 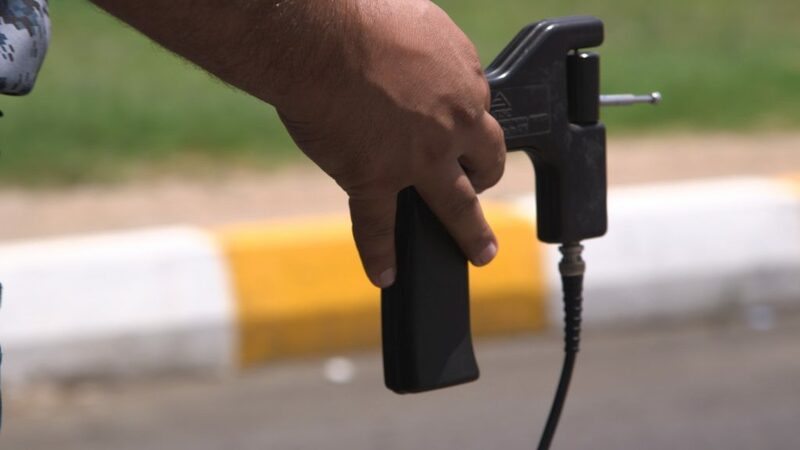 A day later, Prime Minister Haider al-Abadi ordered the country’s security services to stop using the fraudulent bomb detectors that have become a fixture at security checkpoints across the country. The order would come too late for the 292 people killed in the Karrada bombing. The ADE 651 bomb detector, also known as a “magic wand,” has been known to be fake for years. The British businessman who sold them, James McCormick, is thought to have made millions on the devices, which were modeled on a novelty golf ball finder. McCormick was eventually sentenced to 10 years in prison for fraud, and in 2010, the United Kingdom banned their export. On Tuesday, Iraq’s interior minister, Mohammed Ghabban, called the checkpoints in Baghdad “absolutely useless,” as he tendered his resignation. 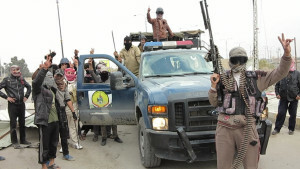 He said the vehicle used in the suicide bombing came from Diyala province, meaning it would have gone through a security checkpoint on its way into the capital. ISIS claimed responsibility for the attack. Despite the prime minister’s statement, journalists in Baghdad reported seeing the wands in use the morning after the order was issued. Note: This post was updated on July 7th to reflect the latest death toll.